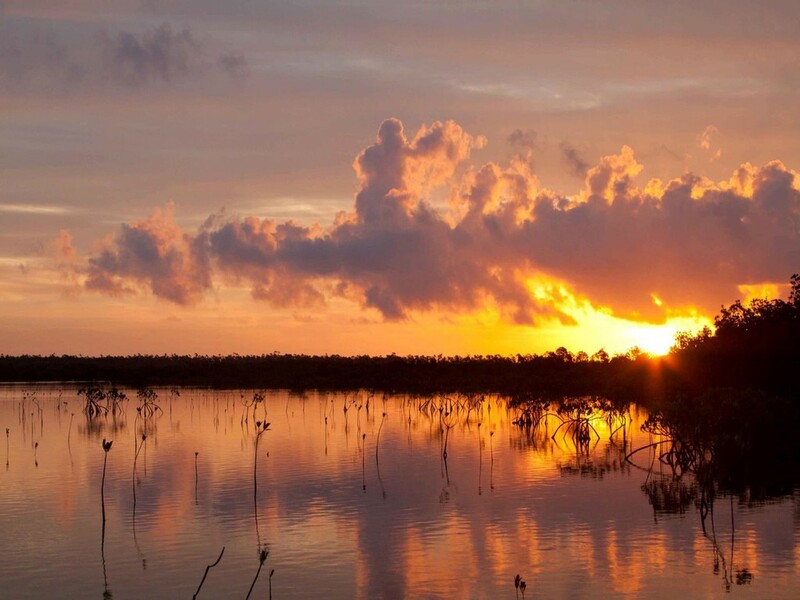 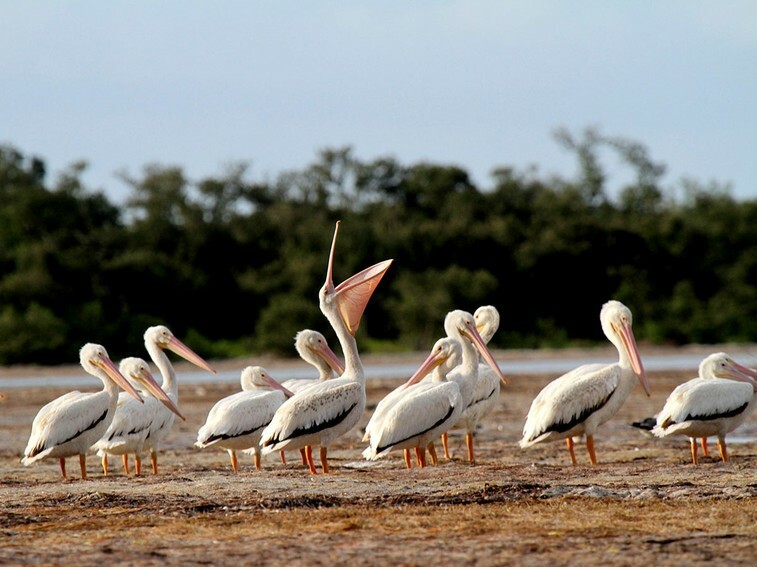 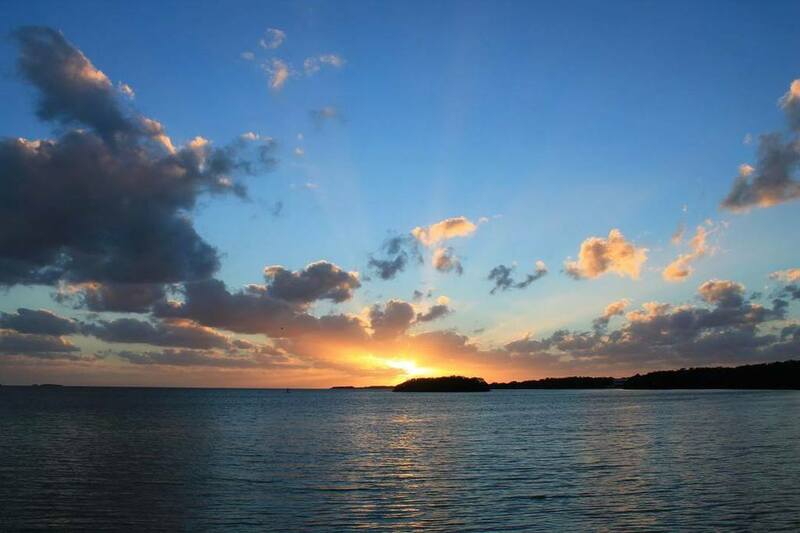 Established in 1947 to preserve the biological diversity and resources of the Everglades ecosystems, the Everglades National Park protects 1.5 million acres of Florida’s southern tip. 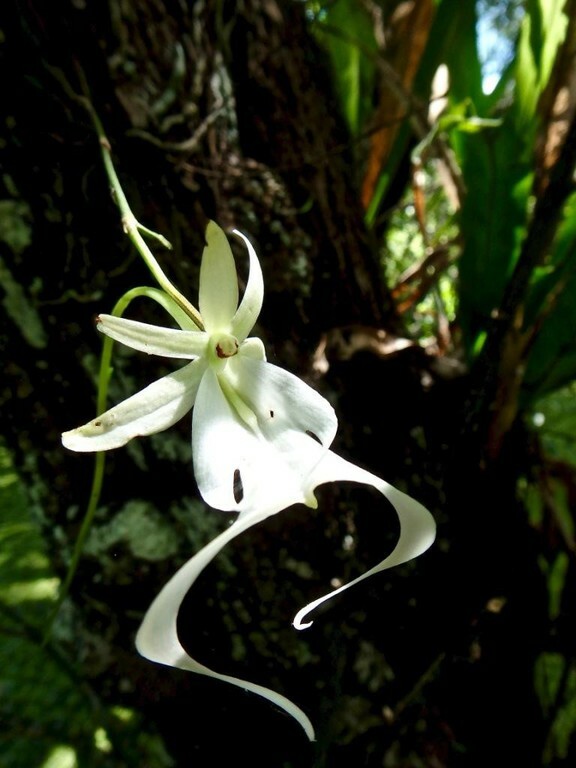 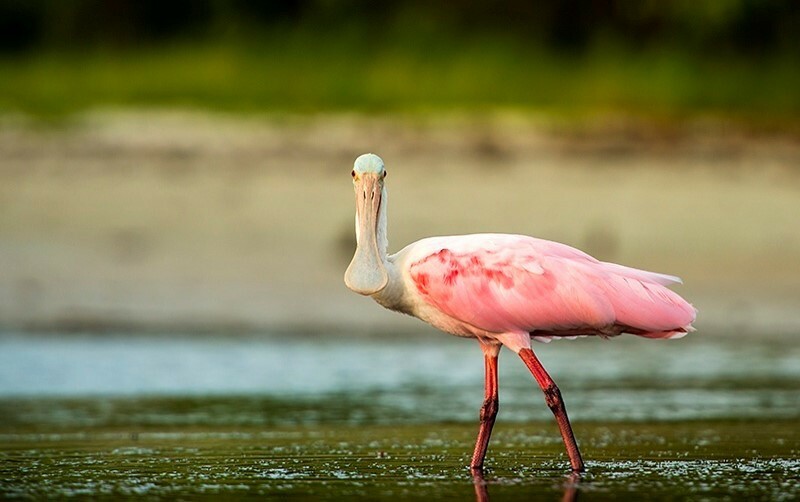 Most of the primeval landscape—a mix of freshwater and coastal prairie, mangroves, marshland, pine and cypress woods, and the waters and islands of Florida Bay—is a federally designated wilderness (the largest subtropical wilderness in the United States). 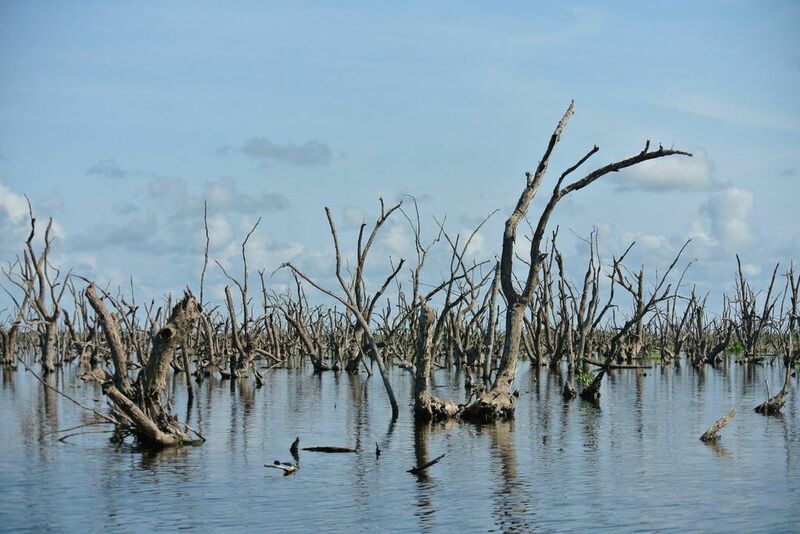 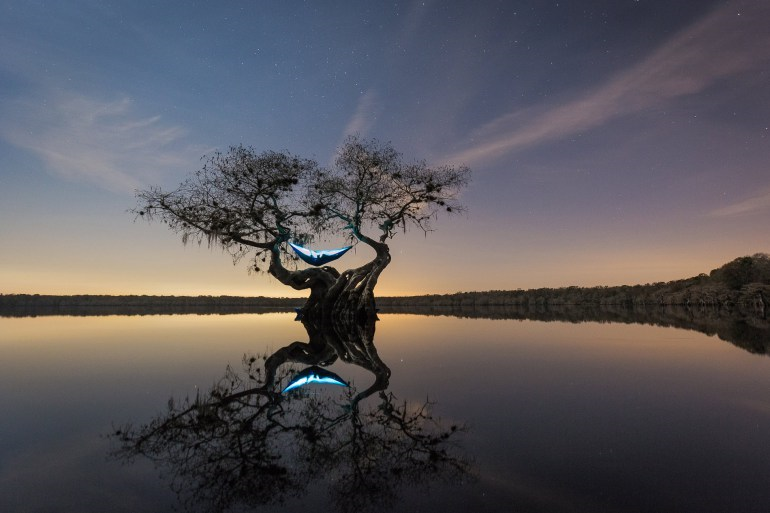 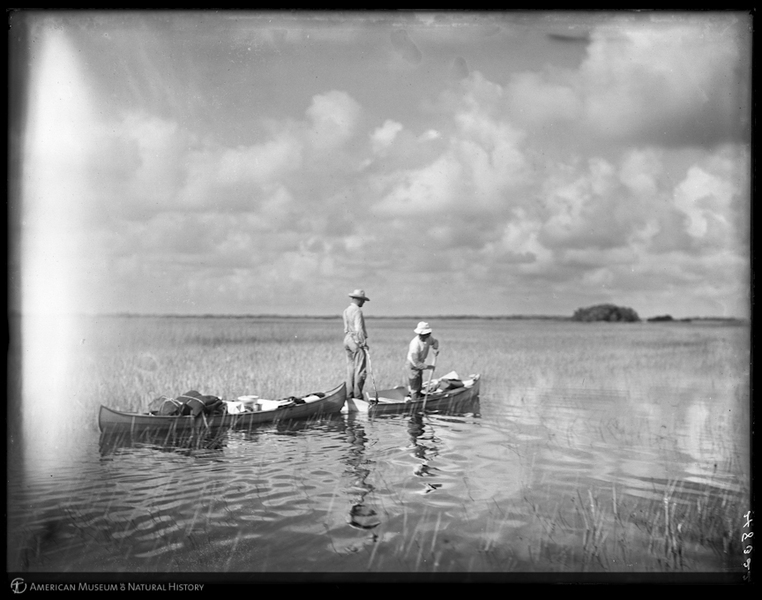 Famously called a “river of grass” by Florida writer and environmental activist Marjory Stoneman Douglas, the hundred-mile-long Everglades ecosystem once flowed freely from Lake Okeechobee in south-central Florida to the Gulf of Mexico and Florida Bay. 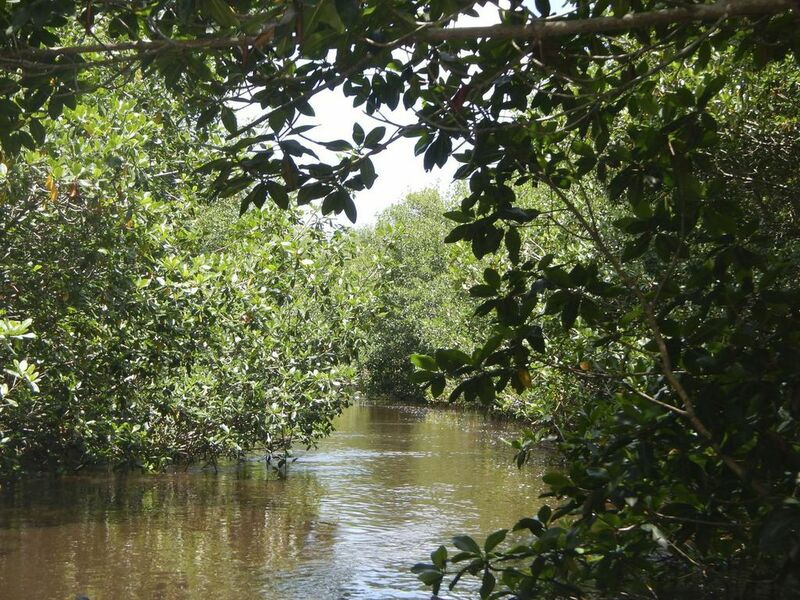 Although the park is a federally protected area at the downstream, southernmost portion of the Everglades, upstream development and agribusiness continue to diminish watery habitats (home to abundant fish, wildlife, including tropical wading birds and the Florida manatee). 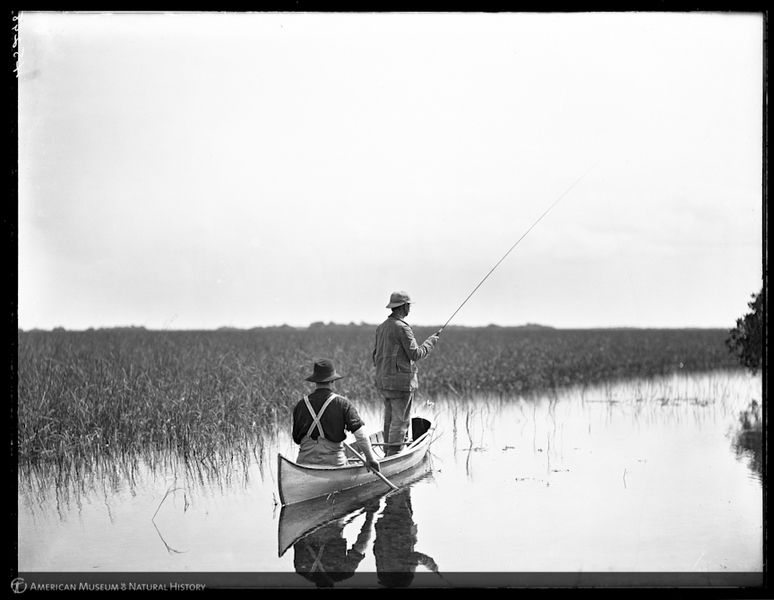 I have the privilege of being a Everglades Fly Fishing Guide in this National Park treasure. 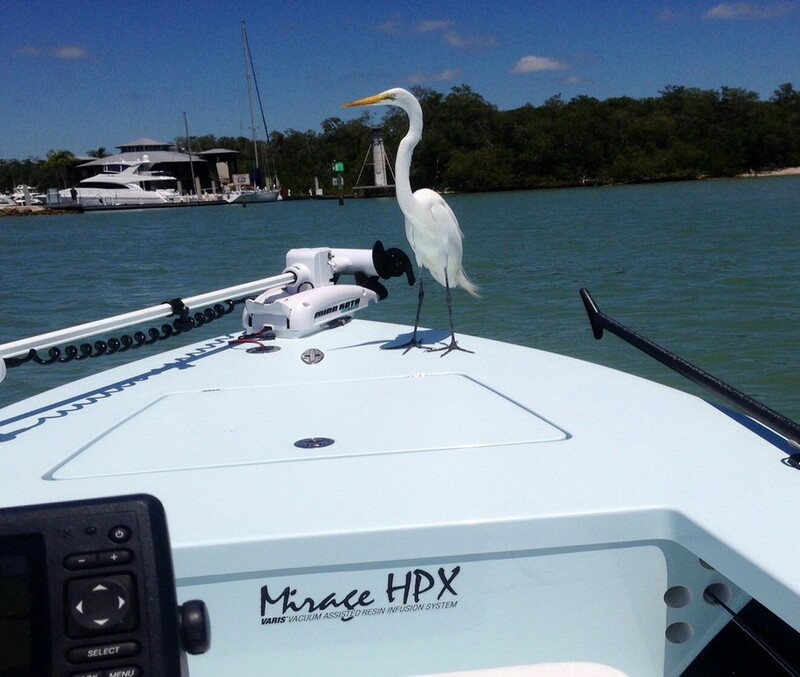 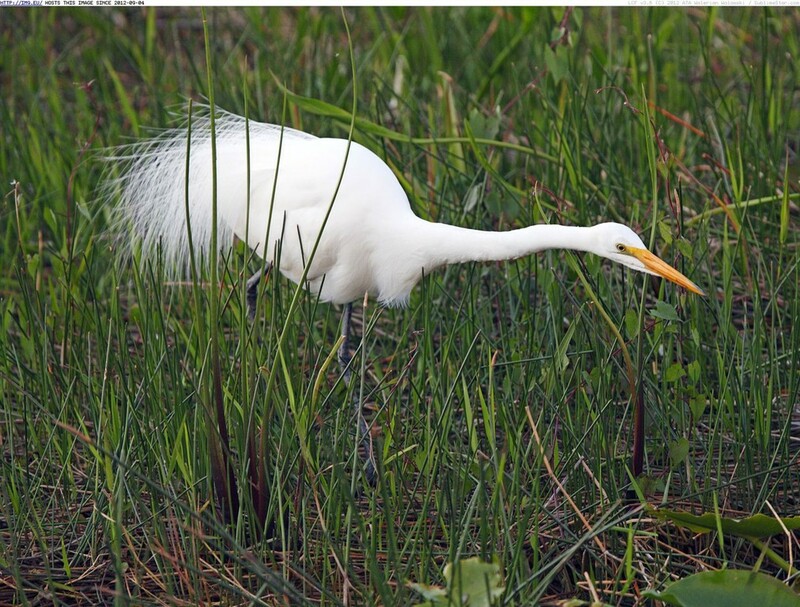 This privilege entails having the responsibility to help restore and perserve the Everglades. 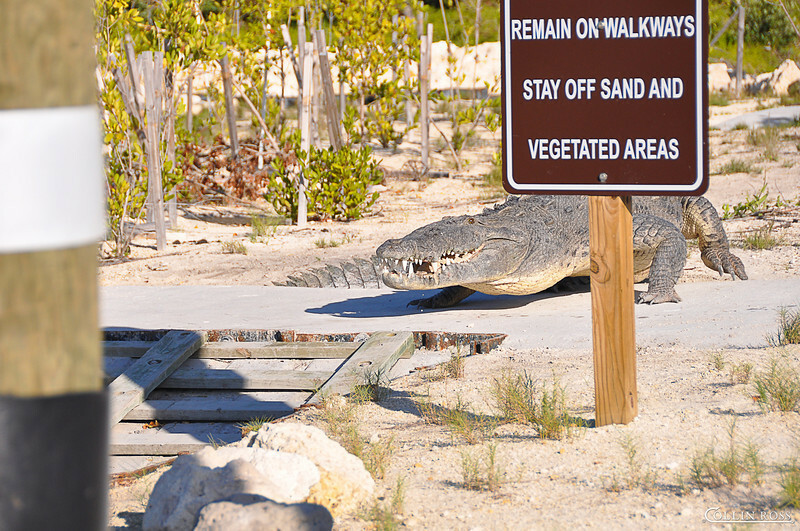 I take this responsibility very seriously and encourage all of my clients to do the same. 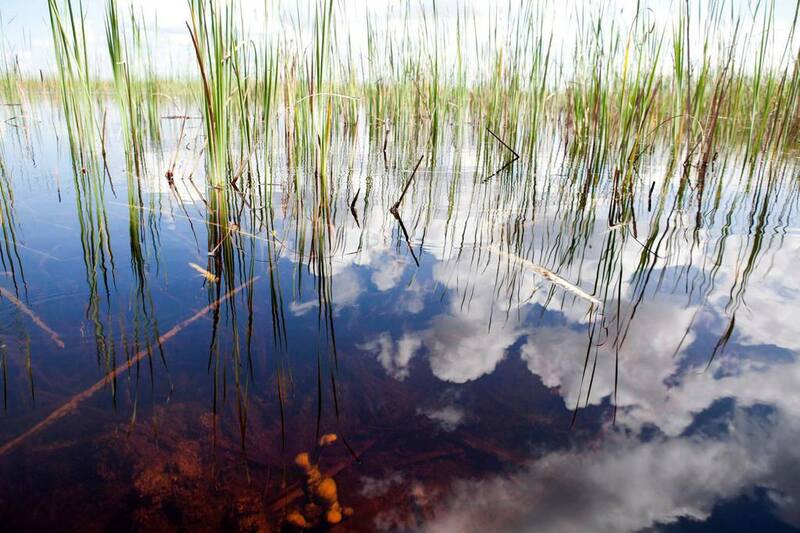 One out of every three Floridians (8 million people) rely on the Everglades for their water supply. 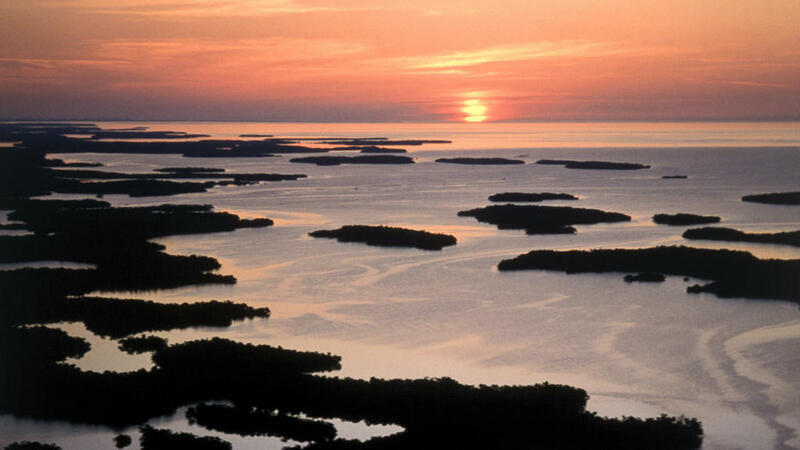 The Everglades comprise the largest subtropical wet-land ecosystem in North America. 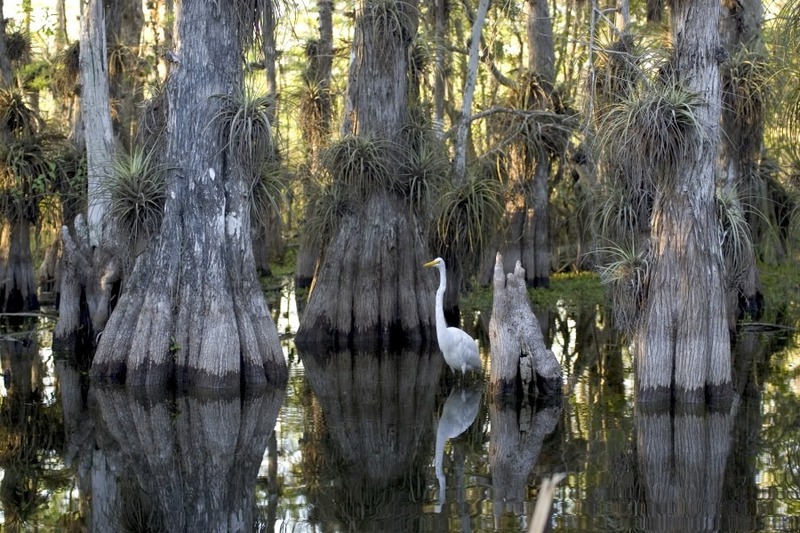 The Everglades is a World Heritage Site and an International Biosphere Reserve. 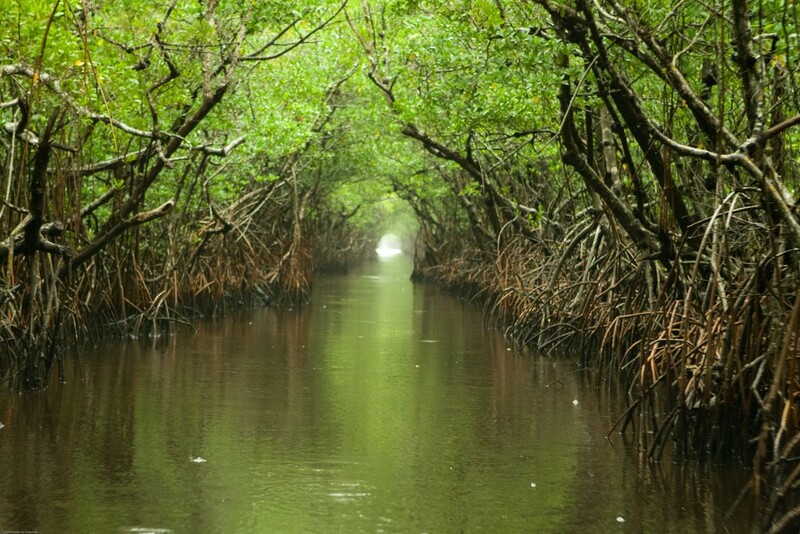 While it is often described as a swamp or forested wet-land, the Everglades is actually a very slow-moving river. 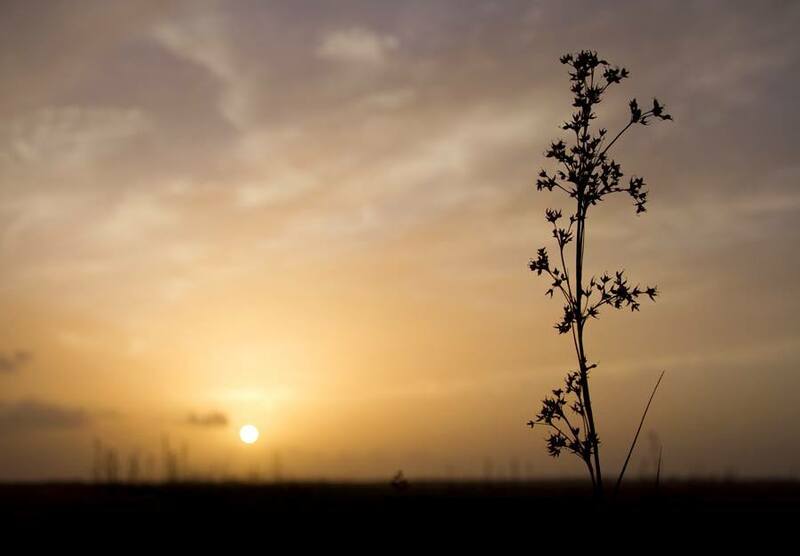 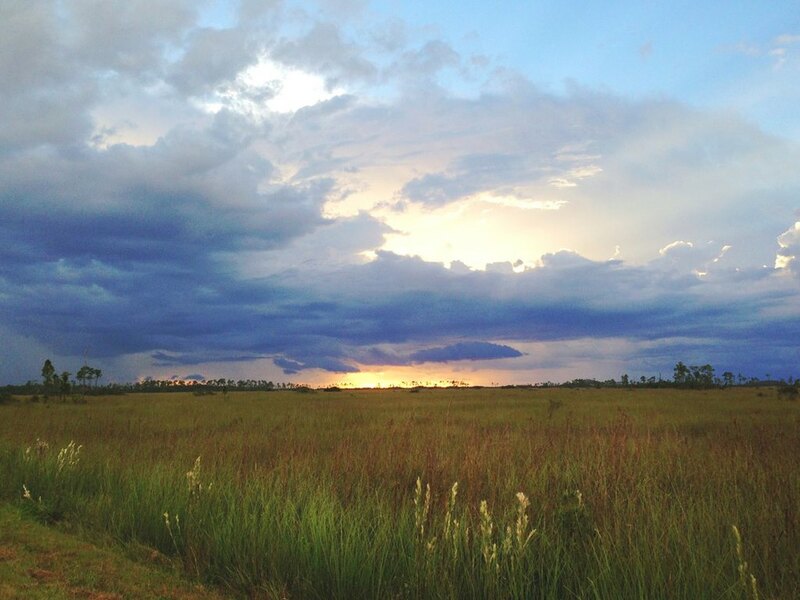 Once spread out over millions of acres, the Everglades ecosystem reaches from the Kissimmee River to Lake Okeechobee, where waters from the lake slowly move south toward Florida Bay. 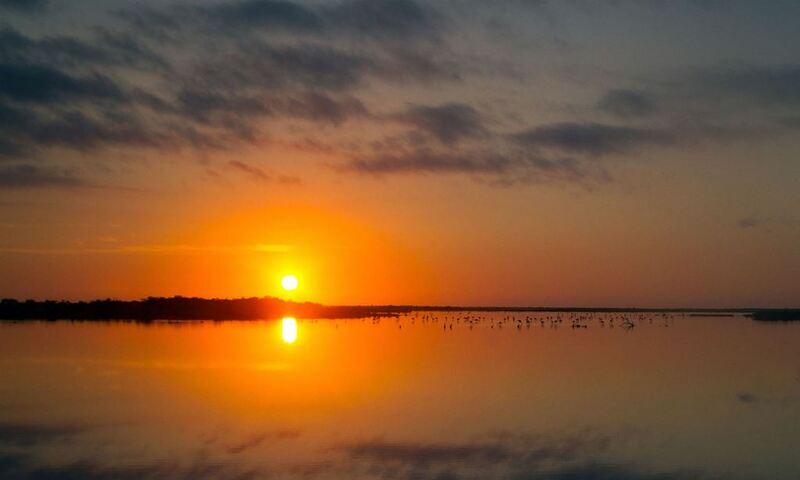 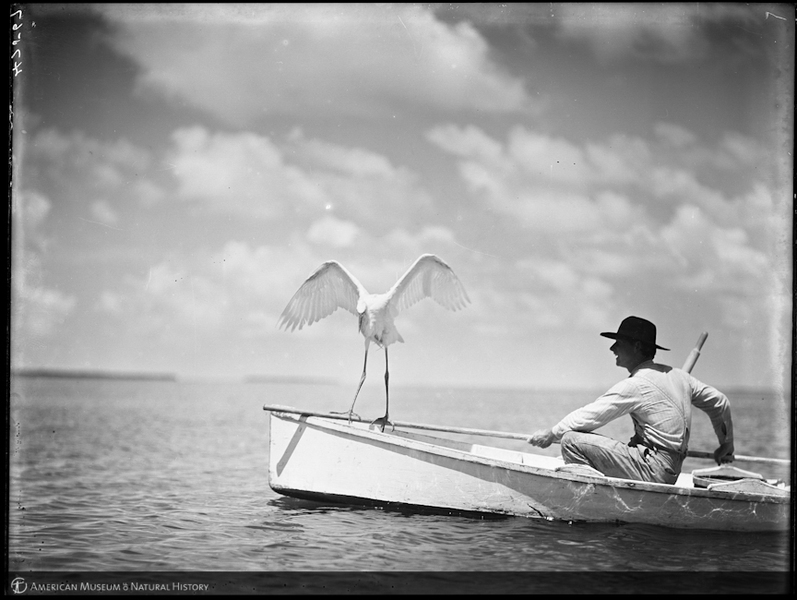 Birds were so plentiful in the Everglades that it was said they “darkened the sky” when they flew. 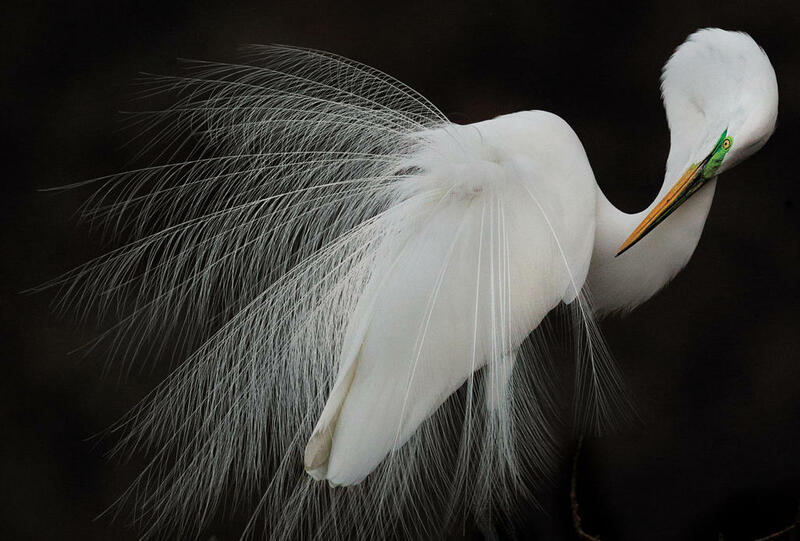 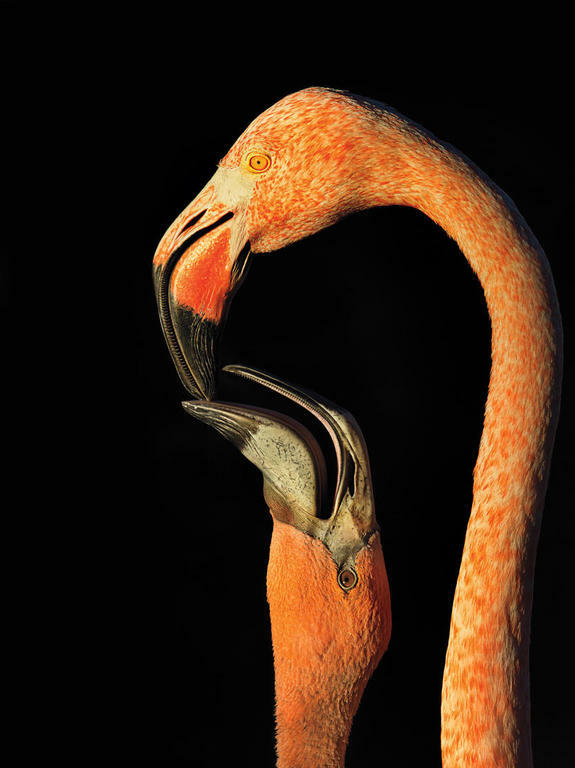 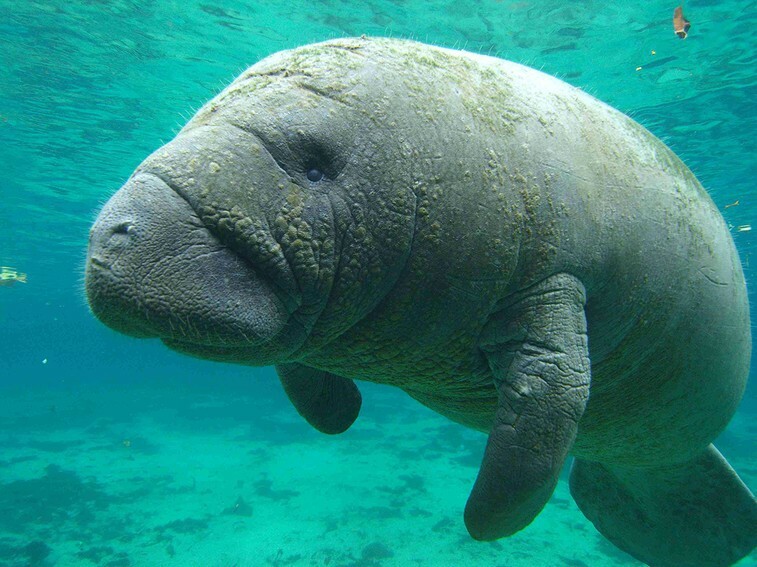 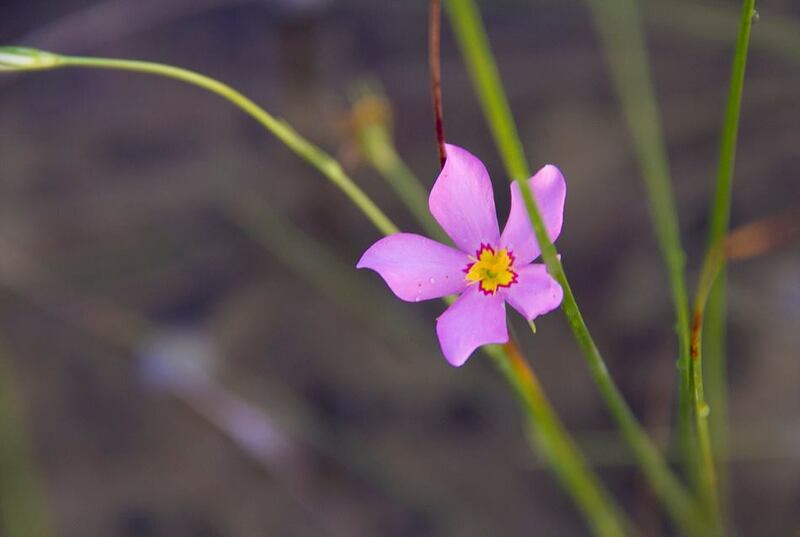 America’s Everglades is home to 73 threatened or endangered species. 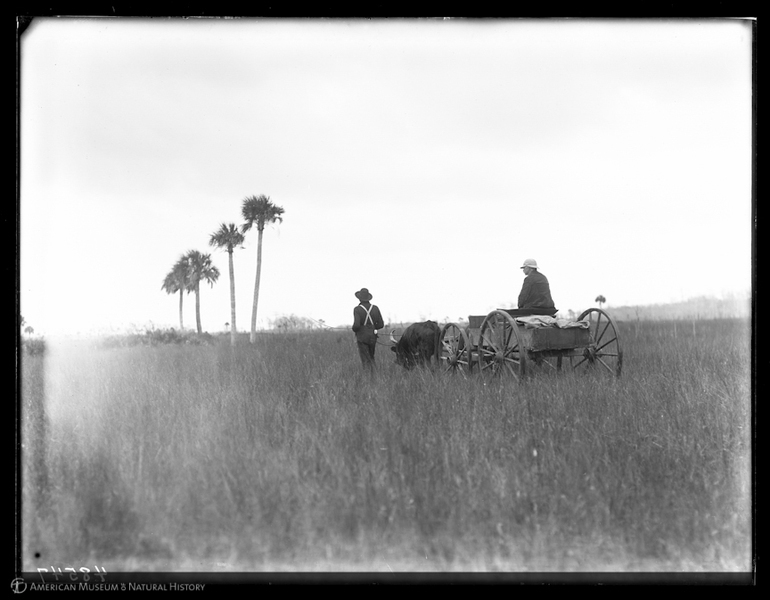 Just months after Florida become a state in 1845, the legislature took the first steps that would lead to draining the Everglades. 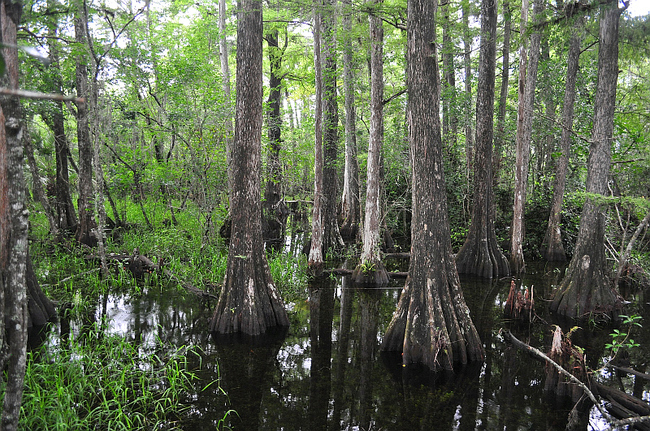 Periphyton, the mossy golden-brown substance that is found floating in bodies of water throughout the Everglades, is the dominant life form in the River of Grass ecosystem. 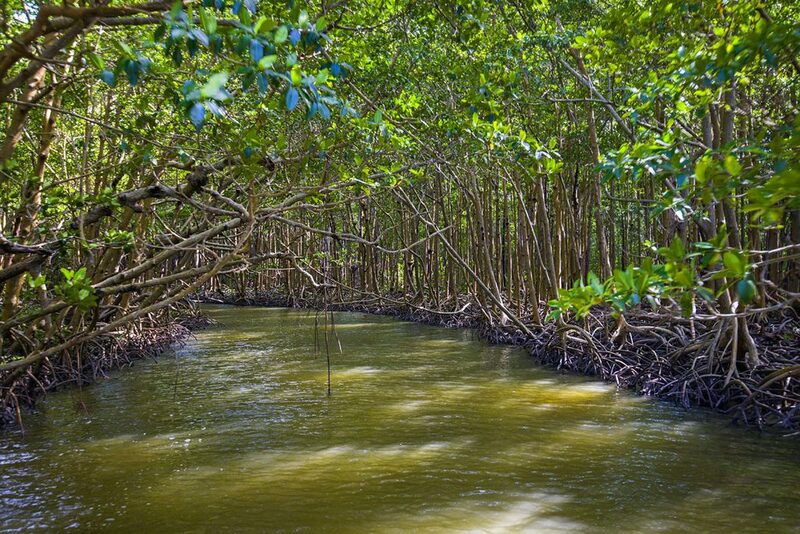 Mosquitoes play a vitally important link in the Everglades food chain. 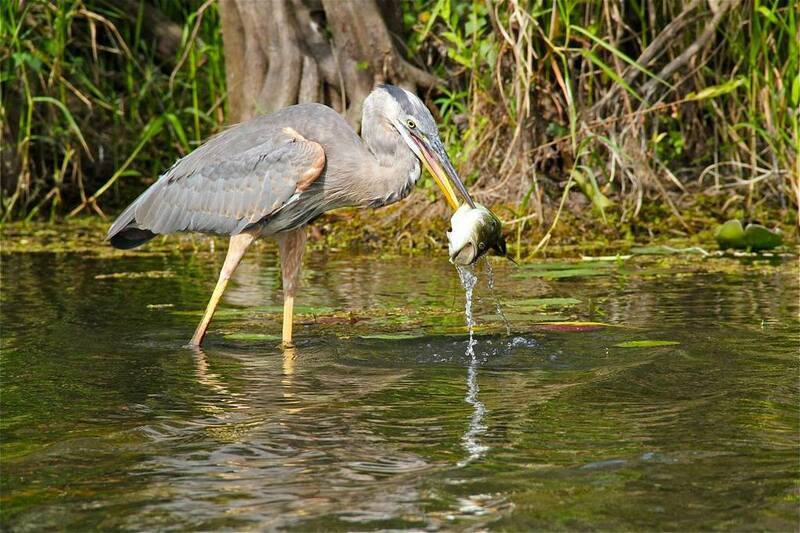 The larvae of grown mosquitoes provide food for a variety of native fish that are critical to the diet of wading birds. 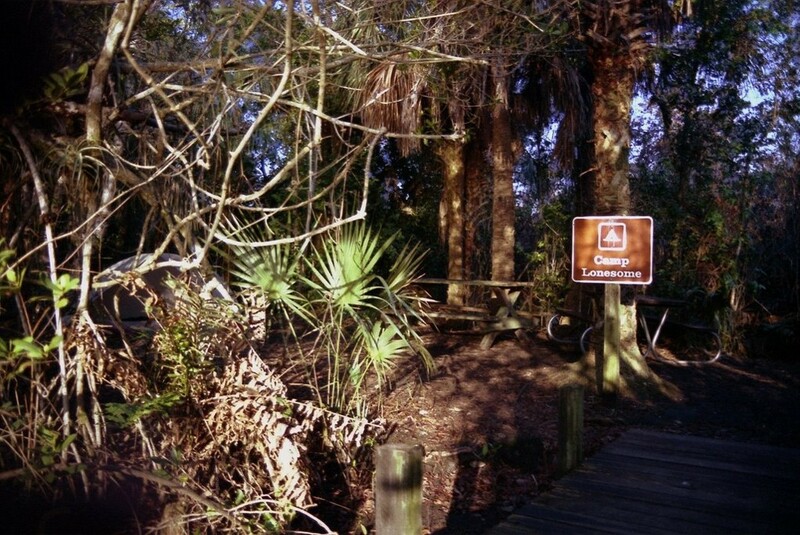 The ubiquitous grassy plants known as sawgrass (a sedge), have serrated, razor-edged blades of grass that are so sharp, they have been known to cut through clothing. 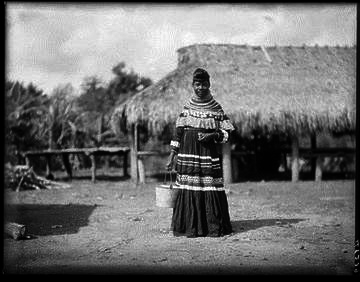 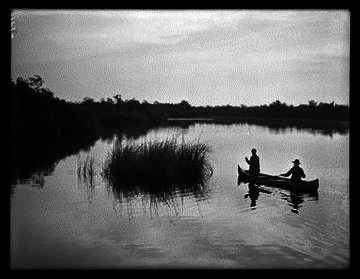 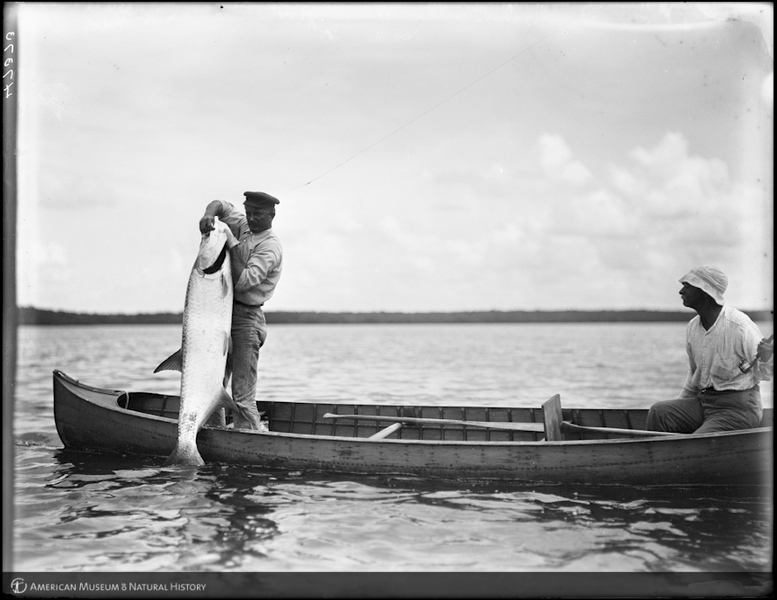 At the turn of the 20th century there were a hardly group of men and women who, along with the Native Americans, lived and explored all that the Everglades had to offer including some great fishing. 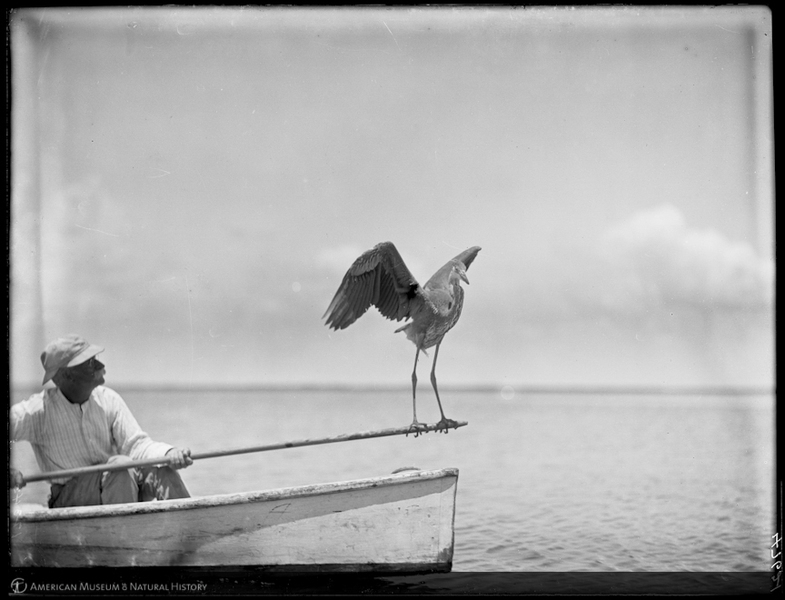 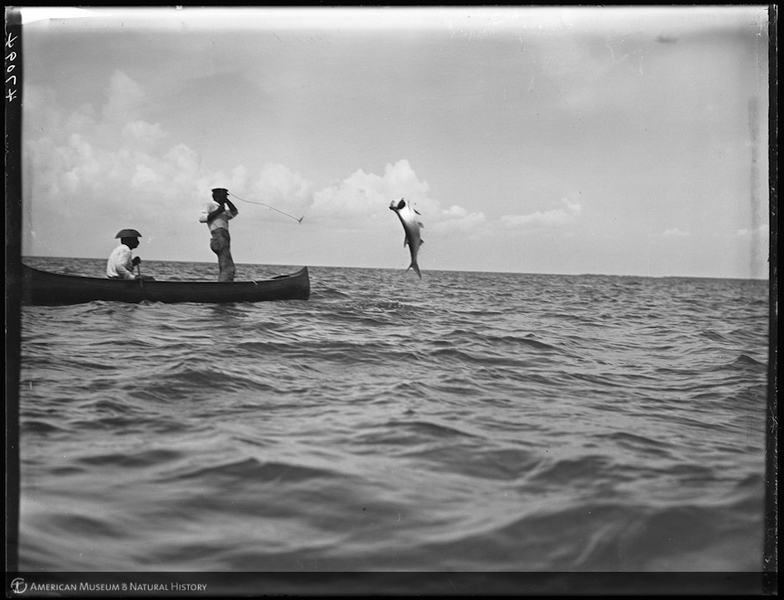 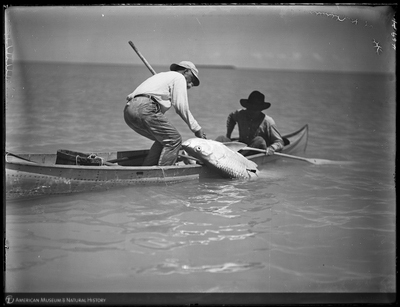 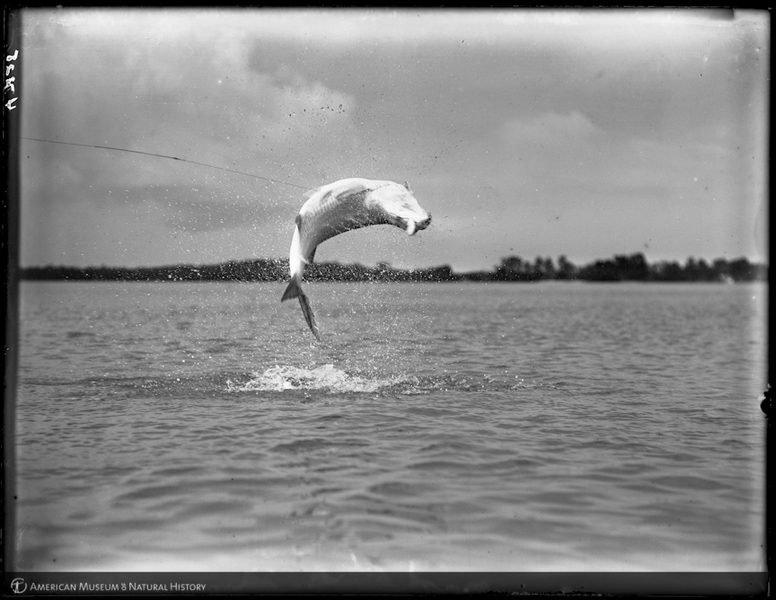 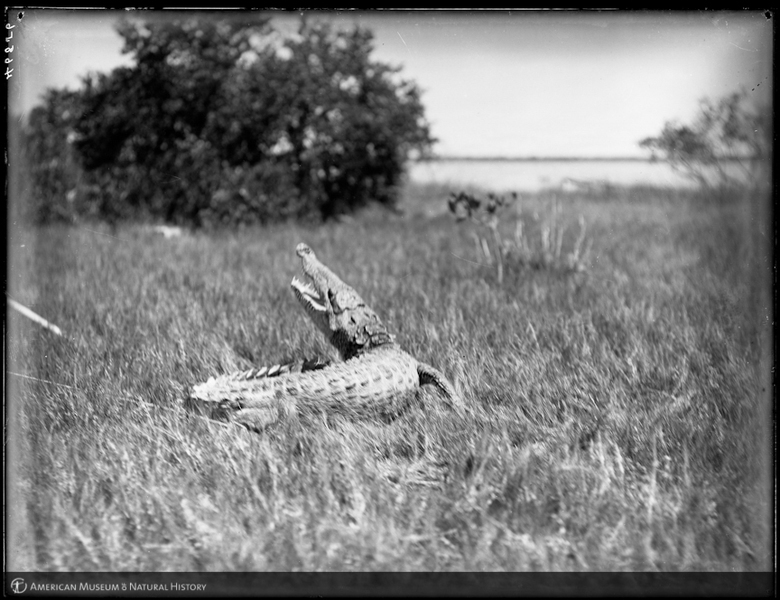 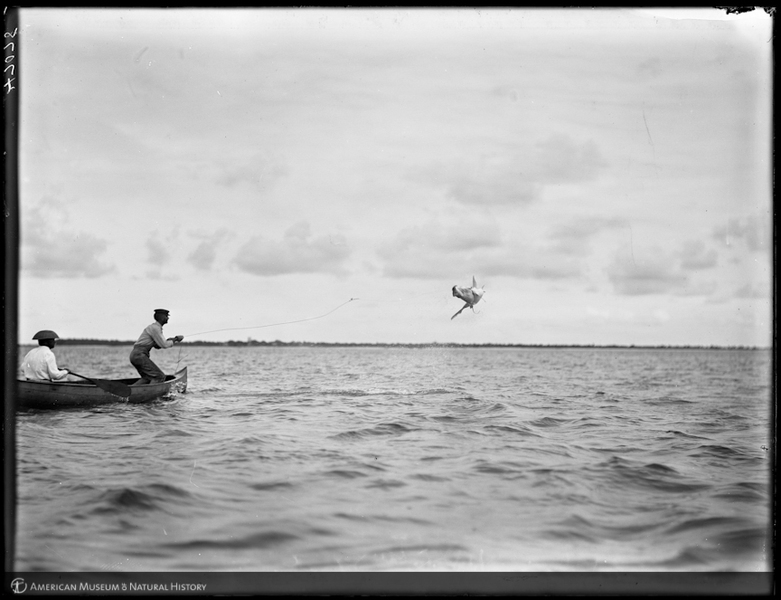 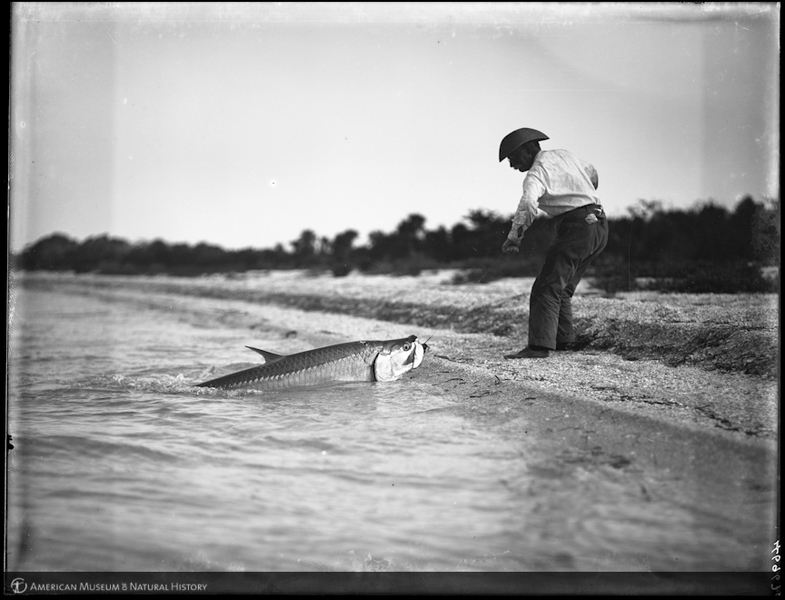 These photos taken around 1905 show anglers, wildlife and tarpon having a ball.